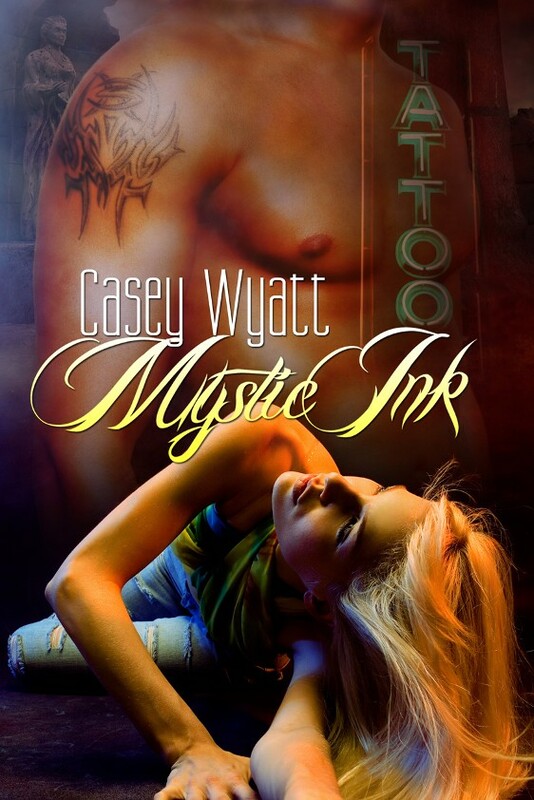 Nix – Sea Nymph, talented artist and proprietor of Mystic Ink – just wants to run her tattoo shop in peace and quiet. Peace and quiet, however, are the least of her problems. Mortal corpses keep springing up in her alley like daisies. Hades is angry that the mortals’ souls are missing. And to top it all off, the human authorities suspect Nix of foul play. Before long, the supernatural police force, takes an interest. They dispatch Agent Calder Quinne to investigate. His assignment is simple: determine Nix’s guilt or innocence by observing her daily routine. Instead, he’s faced with an uncooperative Nymph who resents his presence and evades him at every opportunity. Looks great…I’ve been anxiously awaiting this being released. So happy it’s finally happening. Thanks Melanie! I’m excited to share it with everyone!